We help companies of all sizes determine how to design and implement system that will work together to maximize performance. 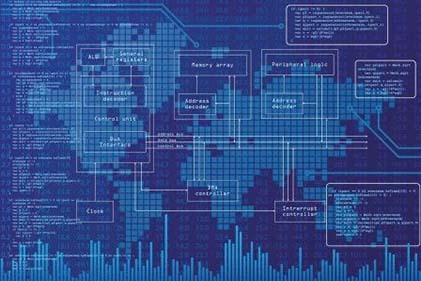 Our advanced systems and software engineering techniques are customized for each of our client's unique operations in order to determine what factors will have the most impact and which may produce undesirable or even disastrous consequences. For over 20 years, Global Technica’s engineers have been designing models and simulations, custom user interfaces, software architectures, and system engineering solutions for a wide range of software and hardware products. These include embedded software systems, personal computer software, Unix and Linux clusters, web-based applications, mobile devices and handheld systems, virtual environments, military systems, air traffic control system, and homeland security systems. There is no more significant contributor to the success or failure of a system than how the human system integration is designed, analyzed, and implemented. The Global Technica team includes Ph.Ds in cognitive science and human factors, with over 20 years, experience in human agent modeling. Modeling and simulation is the primary method for complex system design and analysis. 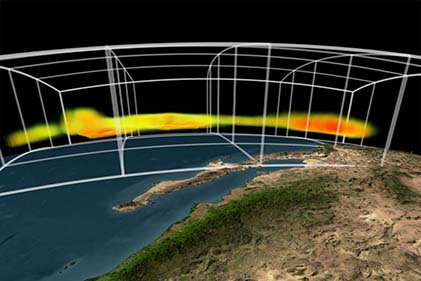 Global Technica has a proven track record of constructing models and simulations of systems and subsystems to accurately predict performance and optimize the system design. Understanding the capabilities and limitations of the human operators that interact with the system under consideration is critical. There is no bigger or more significant contributor to the success or failure or a system than how the human system integration is designed, analyzed, and implemented. Cognitive science is a core strength of Global Technica. Global Technica uses agile software development practices for analyzing, designing, implementing, testing, and deploying best-in-class software solutions for mission critical applications. Our team has tremendous experience in a wide range of software development methodologies using over a dozen different programming languages. Systems engineering focuses on how complex engineering projects should be designed, implemented, and managed. This is a core capability of Global Technica and we use a variety of recognized best systems engineering practices to design and implement optimal system for our clients, using state-of-the-art tools and processes. User interface design comes after human factors, and cognitive engineering analysis that precede it. 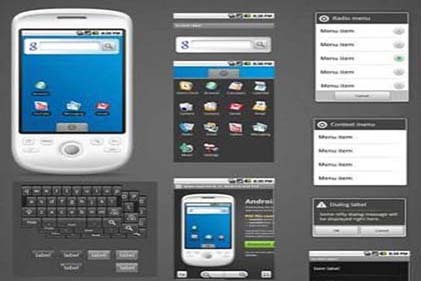 UI design encompasses design of all displays and controls that the user will interact with. Global Technica applies our in-depth expertise with user interface design in ways that maximize performance, safety, and usability. 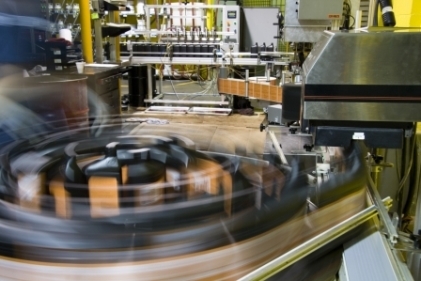 Utilizing Lean, Six Sigma, Operations Research methodologies, and Advanced Modeling and Simulation, we help companies of all sizes significantly reduce costs and attain greater throughput through the application of expert industrial engineering analysis and design. Most of the projects that we work on offer no room for error. 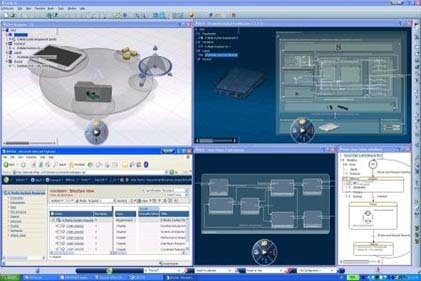 Global Technica's simulation and modeling, coupled with 20 years experience in human factors, user interface design, and systems engineering, ensure that the design is thoroughly vetted so that the final implementation goes off smoothly, without unforeseen surprises. .... consistently able to go into program and project areas of widely differing domains and quickly grasp the nature of their simulation needs. Global Technica has been able to suggest models and analysis that would be helpful to the customer and explain to them how these simulations would be implemented."